This alert applies to all subscribers who receive the VIC – Coastal Management, VIC – Catchment and Land Protection and Vic – National Parks modules. The Bill will amend these modules. 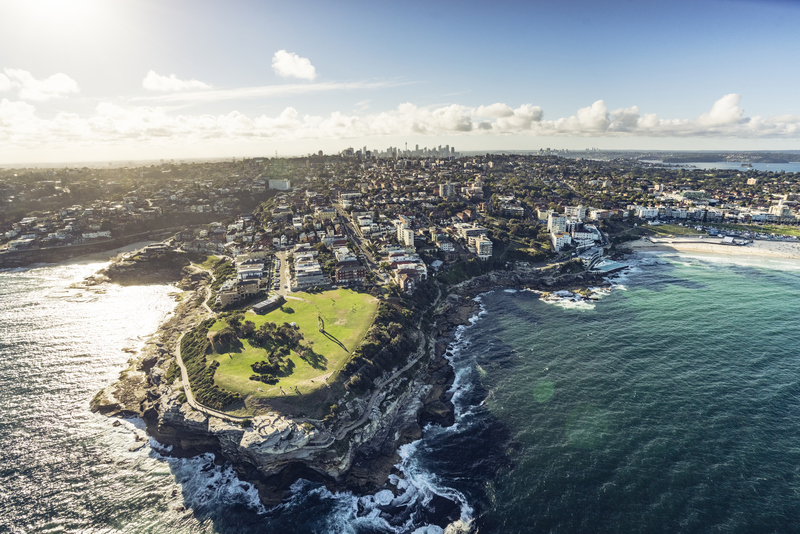 Please be advised that the Marine and Coastal Bill 2017 (Vic) (the Bill) passed the Victorian Parliament on 20 June 2018 and is currently awaiting assent. The Bill is due to commence in full on 1 October 2018 (unless it comes into operation before that date). The Bill will repeal the Coastal Management Act 1995 (Vic) (the Old Act) and will make minor amendments to a number of other Acts. The Old Act has provided for the management of Victoria’s coastline through strategic planning, with a focus on conservation and development. The Bill aims to expand on the issues that need to be addressed in the management of Victoria’s coastline and in doing so provides for the consideration of climate change, increasing population numbers and the degradation of existing coastal infrastructure. Unlike the Old Act, the Bill will also include marine waters and marine water biodiversity. The most notable provisions of the Bill are outlined below. Section 65 of the Bill replaces the consent provision in the Old Act and provides that consent must be obtained before a person uses, develops or undertakes works on marine and coastal Crown land. The penalty for failing to obtain consent has been increased from 40 penalty units, to 60 penalty units for individuals and 300 penalty units for a body corporate. Section 66 of the Bill provides that a person who has been granted consent under the above, must comply with any conditions of that consent. The penalty for failing to comply with a condition is 60 penalty units for individuals and 300 penalty units for a body corporate. Section 66 of the Act creates an obligation for a person who has been granted consent under section 65 to comply with any reporting conditions of that consent. The penalty for failing to comply with a reporting condition is 12 penalty units for individuals and 60 penalty units for a body corporate. Upon proclamation of the Bill, the VIC – Coastal Management, VIC – Catchment and Land Protection and Vic – National Parks modules will be updated to reflect the changes.